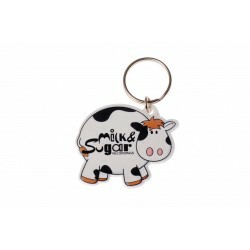 Are you looking to customise some items for your upcoming business event, trade show or function? You’ve come to the right place. 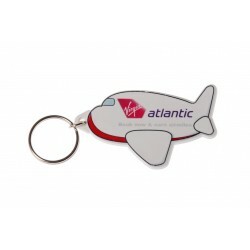 Branded business keyrings are one of the most effective freebies you can give away. 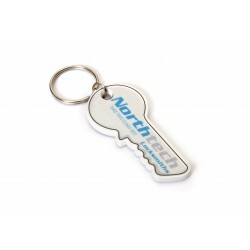 Everyone will actively use at least one keyring, so it may as well be one that has your business’ branding on, to help raise brand awareness! 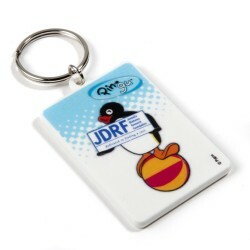 They’re lightweight and easy to carry around to different events; and for a cohesive and professional feel, you can hand them out at several future events too. 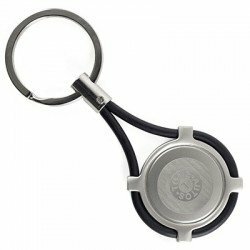 We offer a wide range of promotional keyrings for you to add your branding to - including metal, leather and plastic keyrings. 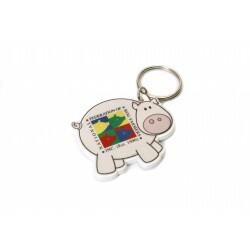 You can even choose the shape and size you want. 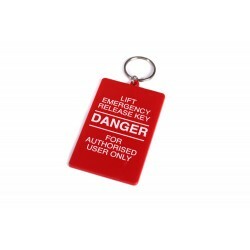 Browse our full range of business keyrings above. Did you know we have a 4.8/5 score on Feefo? 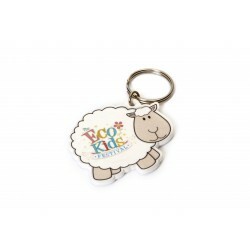 We want all of our customers to be totally happy with their experience at Printkick - that includes the quality, pricing and delivery times of your branded keyrings. 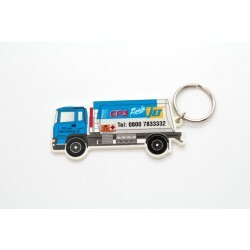 If you have any queries at all about your order, then get in touch with our expert team over the phone, by email or on live chat. 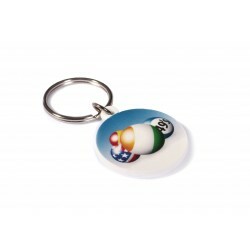 They’ve been working in the promotions industry for over 20 years, so your designs are in safe hands! 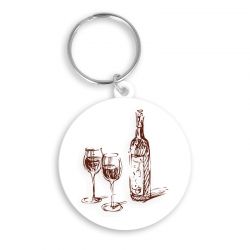 All of our products are budget friendly - we won’t charge you through the roof for your range of custom business keyrings. When you initially choose your selection, you’ll receive an instant quote from us, which will remain live and valid. Forget back and forth, and constant negotiations with sales people - with our pricing structure, we’ve made the order process easy and quick. You’ll also receive free visuals to see what your designs will look like in reality. It’s frustrating to have to wait weeks to receive an order you’ve placed. 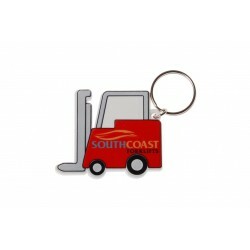 We’ve cut down delivery times - most of our standard products can be screen printed in five working days, and that includes branded keyrings. Once you’ve placed your order, you can track it online easily; and we’ll even let you know the day that it’s out for delivery. 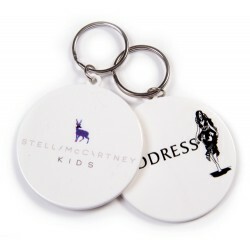 It’s not just keyrings and corporate giveaway items we sell. 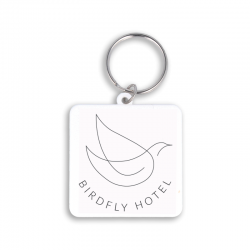 We’re the only website where you can order corporate stationery, clothing, beauty accessories and bags; all ready for you to add your branding too. So, have a browse of our website and see what else you could purchase for your upcoming corporate event.